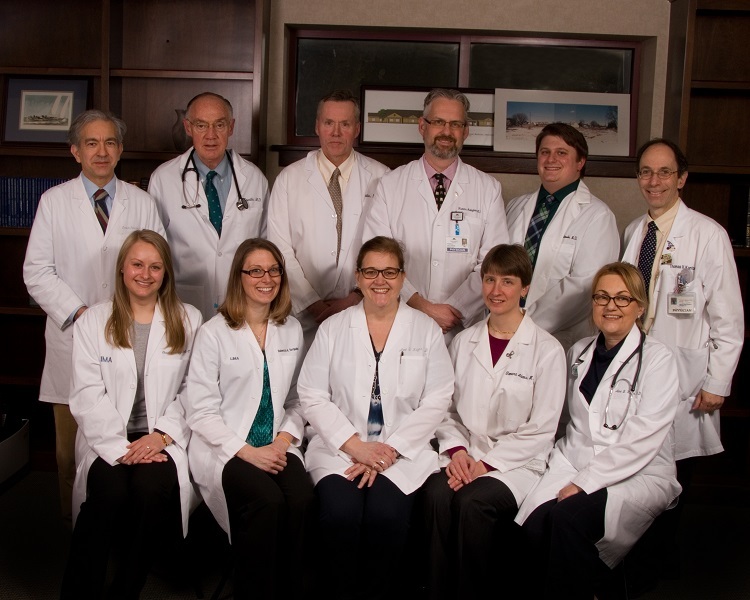 In 1952, medicine was primarily practiced at the Good Samaritan Hospital by family physicians. 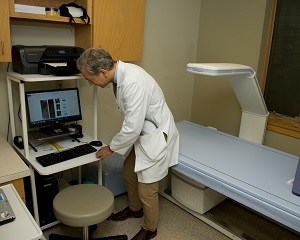 Dr. Carl Sherk brought a new level of care to Lebanon by providing care and consultations in all the specialty areas of internal medicine. 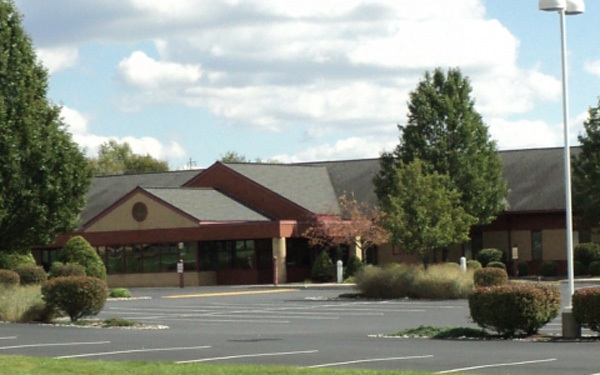 The demands on Dr. Sherk’s services steadily increased and in 1961, Dr. William E. Schaffer, Jr. joined and formed the first medical group in Lebanon County. In 1966, Dr. Murray B. Grosky briefly joined the practice-but eventually began his own private practice in Lebanon. 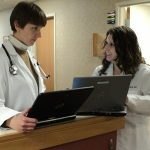 As the practice grew and added cardiology, gastroenterology and endocrinology-they adopted the name of Lebanon Internal Medicine Associates (LIMA). 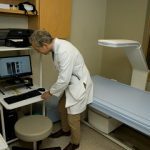 Both LIMA and Sherk-Schaeffer Associates practices were growing rapidly. 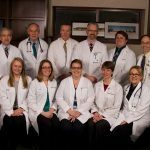 Sherk, Schaeffer & Hallahan incorporated and assumed the title of Internal Medicine Specialists of Lebanon (IMS)-eventually adding rheumatology to their specialty practice. 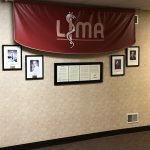 The physician groups from LIMA merged with IMS and began a joint practice at 618 Cornwall Road under the name LIMA. 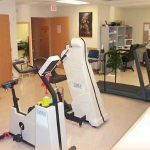 The practice added nephrology, physical therapy and a complete lab to support the needs of the community. 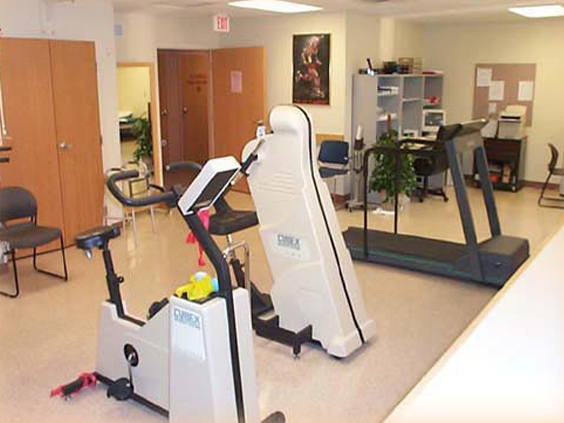 In April, 2000 the group moved into its new quarters at 755 Norman Drive and added radiology services. Over the past several years LIMA has continued to expand to support the needs of the community. 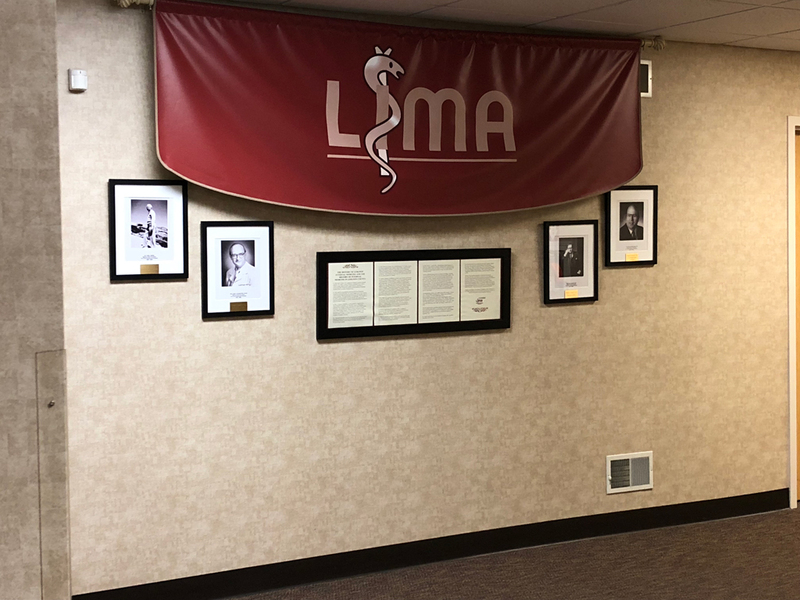 Despite vast changes in the practice of medicine, the mission at LIMA continues to be to provide the highest quality of medical care needs to Lebanon County and the surrounding areas. 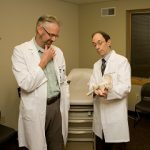 I couldn't be happier with the level of care I receive from Dr. ADAMS , and LIMA as a whole. I love having Ann Hayes as my doctor. 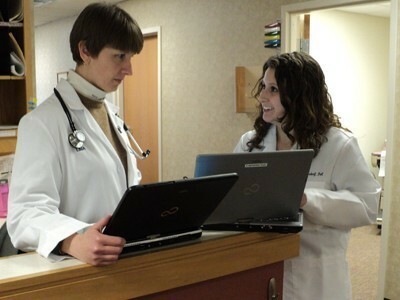 I feel very comfortable with her and she is the best doctor I've ever had. Dr. Trostle and his team are caring and compassionate- always mindful and respectful of my needs and care! I absolutely adore Dr Kantor and have recommended him to anyone looking for a Rheumatologist. 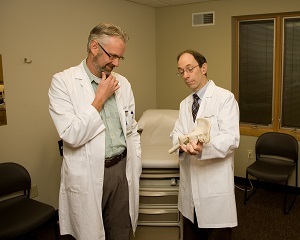 He is one of the most kind, patient and caring physicians I have ever had.